Do you drive your Porsche hard? Track Days? It is a good idea to change your air oil separator as preventative maintenance. 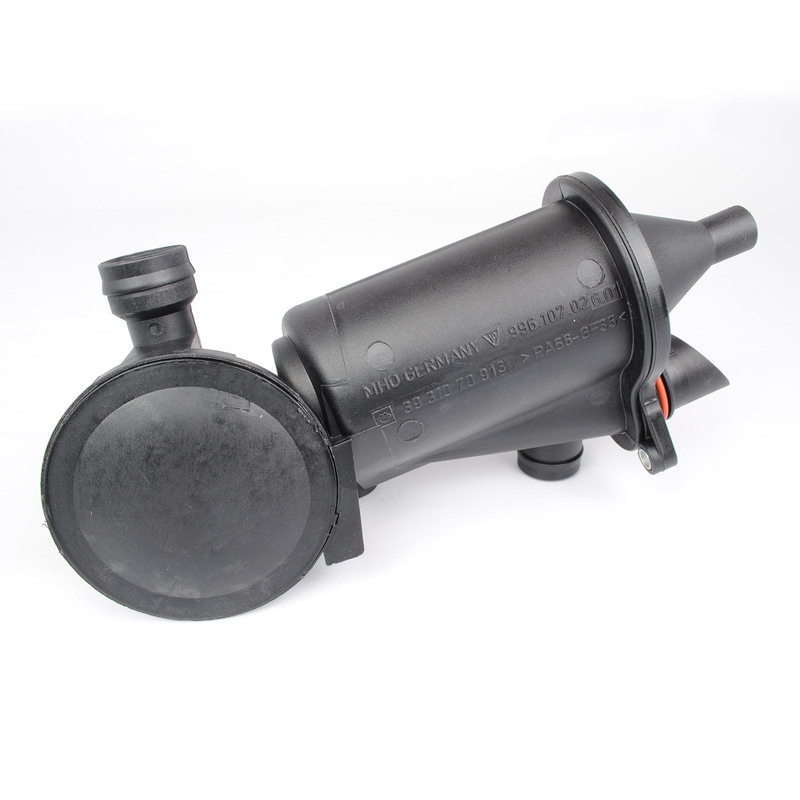 Your air oil separator has a rubber diaphragm in it, over time it can fail. When it fails oil will dump into your intake causing a cloud of white smoke and potentially hydro locking your engine (not good = bent rods). Genuine Porsche part.